Our company can complete the product design independently, adopt advanced software design, use five axis machining tool, completely meet the physical and chemical testing requirements of all kinds of castings. Our company has become a supermarket for leaf steering wheel and Submersible pump accessories. In addition, our company is also equipped with atmospheric injection pumps, booster pumps, single and double pumps. Screw pump, Reciprocating Plunger Pump, submersible pump unit and other products. We welcome your call at any time and serve you wholeheartedly. In the future, we will face new opportunities and challenges, continue to uphold the concept of good faith and win win, the spirit of innovation and pragmatism, to provide customers with Lean quality products and services. 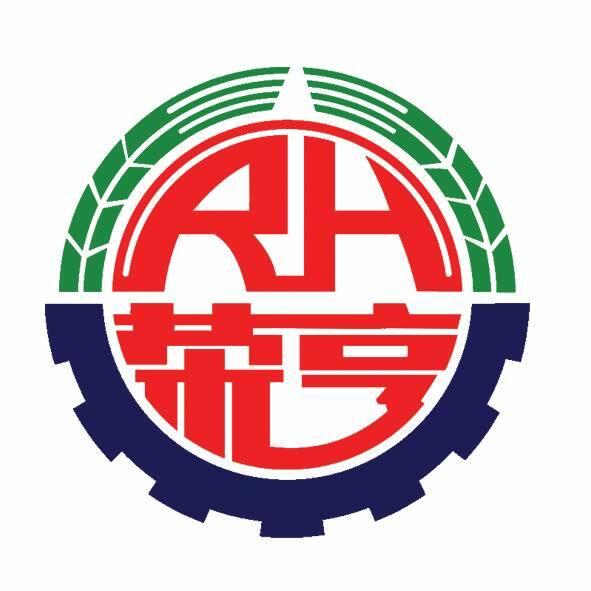 Rong Heng people will shoulder the great mission of "Rong Heng creation, drilling the world", and make the Rong Heng group into the world's first-class "world drilling equipment supermarket", to realize the dream of the honors! Looking for ideal Stainless Steel Guide Wheel Manufacturer & supplier ? We have a wide selection at great prices to help you get creative. All the Stainless Steel Blade Guide Casting are quality guaranteed. We are China Origin Factory of Stainless Steel Guide Wheel. If you have any question, please feel free to contact us.